Hav-A-Cup offers water through our company Quality Water Service, available in a variety of methods depending on your need and location. Our premium Quality Water comes from local springs on Bald Mountain in Western North Carolina. It can be labeled as true spring water because it comes to the surface without the use of mechanical devices (such as pumps). Our Quality From The Rock and Table Rock Mountain Spring water begins its journey to our wells and spring below Table Rock in Linville Gorge Wilderness. Our source is the only water in America protected by the Wilderness Act of 1964. 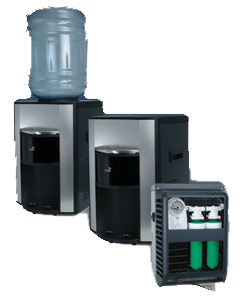 With these units you get unlimited supply of fresh, cold filtered water. 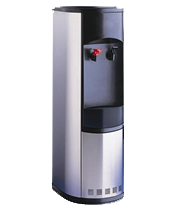 You also have the ability to filter water going to your coffee maker or ice maker if they are located near the cooler. Yearly filter replacement is included with your service. Available as free standing floor units or space-saving countertop models. 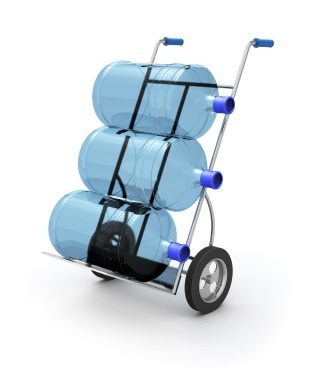 We offer bottled water by the case, cash & carry or delivery. 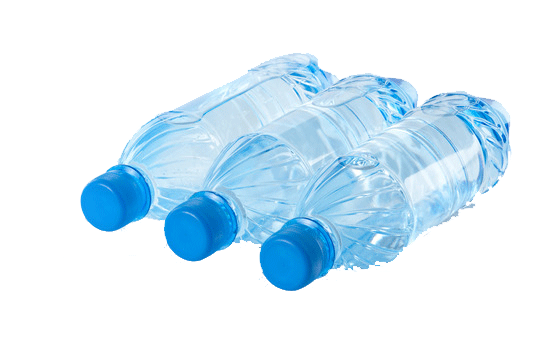 We can even private label them so you can use branded bottled water for marketing purposes. Get your name in the hands of more customers at special events, conferences, or in the office.